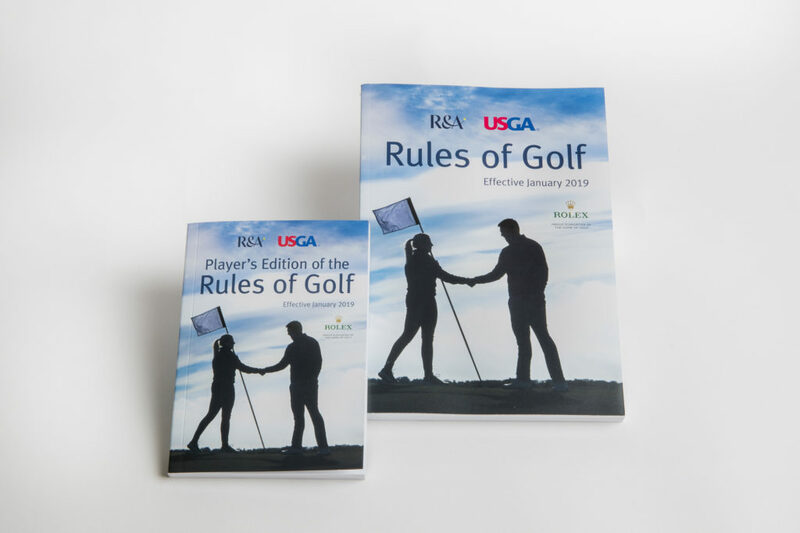 On January 1, 2019, golfers around the world will begin using a revised Players Edition of the Rules of Golf. The latest updates include the most significant changes in the last 60 years. Golf’s governing bodies—the USGA and R&A—pared down the number of rules from 34 to 24. Not only are there fewer rules to deal with, but they are also now easier to understand, thanks to the addition of graphics and photos to help illustrate the rule. 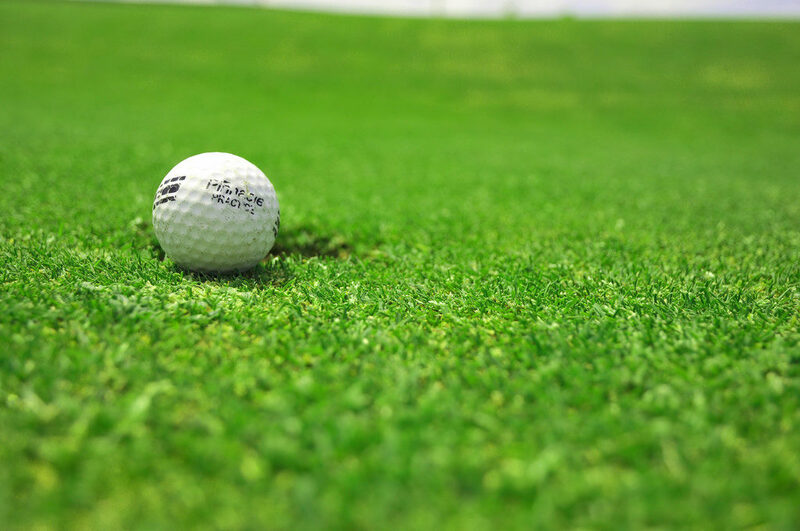 In a bid to speed up play, local golf clubs will be allowed to install a local rule where golfers can drop a new ball in the vicinity of where their ball went out of bounds, with a two-stroke penalty. When taking relief from an abnormal course condition or penalty area, golfers will now drop from the height of the knee. This will ensure consistency and simplicity in the dropping process while also preserving the randomness of the drop. “I think this is a great new addition as it will ensure a fairer drop, and will stop the ball plugging or even bouncing on impact,” said Paul. As of January 1, the penalty stroke for accidentally striking the ball more than once in the course of a stroke has been removed. Golfers will simply count the one stroke they made to strike the ball. Making a double hit is always an accident and it very rarely benefits the golfer. “In my opinion, a one stroke penalty was too harsh a penalty,” shared Paul, who’s played some of the most incredible tracks in Europe. Allowing three minutes instead of five to search for a lost golf ball. Recommending that players take no more than 40 seconds to play a stroke. The flagstick no longer has to be attended or removed when putting; there will be no penalty if a golfer hits an unattended flagstick in the hole. For a copy of the new rule changes, pick up the new 2019 Official Guidebook from Amazon. Thank you for joining the 20th century. Now if we can just get NASCAR to follow your example.